Last week, I fished a 300-acre lake I’d been on once before over 10 years ago. In other words, I knew virtually nothing about it. This lack of knowing is the primary challenge of new lakes. My fishing partner for the day was Greg Huff. He oversees the NAFC’s Facebook site and so when he suggested that we solicit input from friends of the page on how to approach this “new” water I thought it was a brilliant idea. Time of year (spawn/post spawn). As you look at the list consider what important item isn’t listed — water clarity. 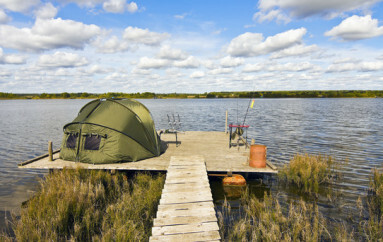 I use water clarity as one of my primary factors when deciding where to start fishing. In general, fish shallower in waters with limited clarity (foot or two of visibility); fish deeper when faced with clear to ultra clear waters. Water clarity determines depth of weedlines and in lakes with limited clarity weedlines may max out at 7 or 8 feet, while they may go to 20 feet or deeper in clear lakes. That’s important because species like bass usually relate closely to vegetation. Water clarity in the lake we fished recently was about 4-5 feet. 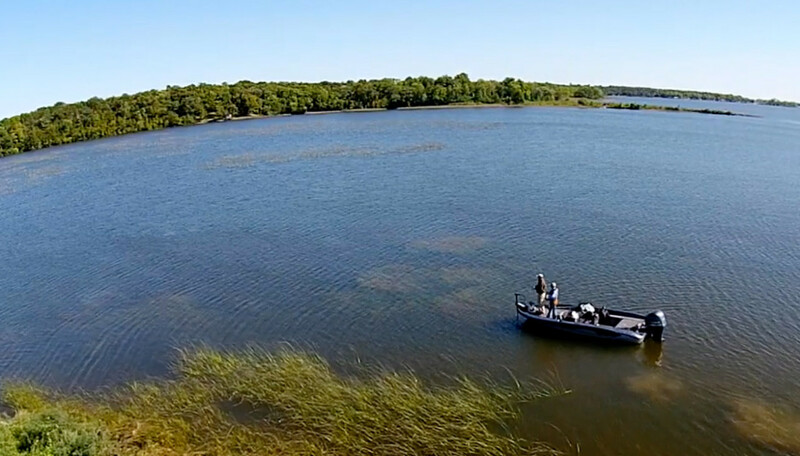 Where did we find the biggest concentrations of bass? In 7-10 feet of water, concentrated the most near the deep weed edge. Frankly, I had expected to find more fish up shallow, holding tight to cover in couple feet of water or less, but when an hour of fishing produced only two small bass, we left the shallows and began probing deeper. Some of the Facebookers suggested starting shallow and fishing deeper. I caught most of my fish on Texas rigged Powerworms in both 7- and 10-inch sizes. 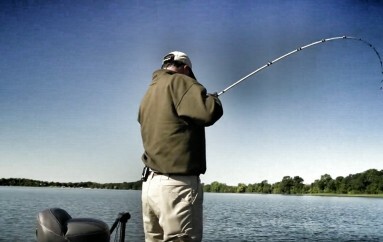 Greg ended up fishing 4 and 5 inch Berkley Heavyweight worms rigged wacky. We landed dozens of bass to 5 pounds, a day for the ages!